Howdy Hoo Jaderbugs! With this weekend fast approaching us I thought it would be the perfect time to share with you some of my fabulous tutorials that are featured on some GREAT sites this week. 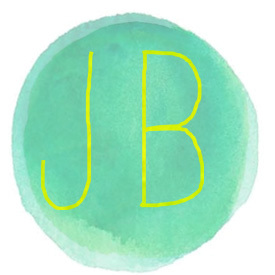 Just incase you didn’t know I am a contributing blogger for I Love to Create and Fave Crafts. I have three super cute crafts to share so let get to it! 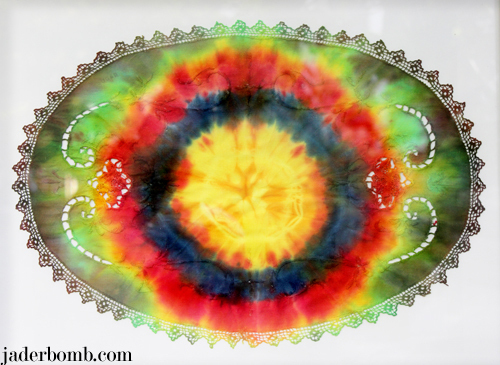 If you wanna see how I made a Tie Dye Doily Collage make sure and click the link to get the FULL tutorial. I had so much fun doing this project and I am sure you will too! I recently tested out some new crafting supplies from Plus America and I have to say I am really impressed. 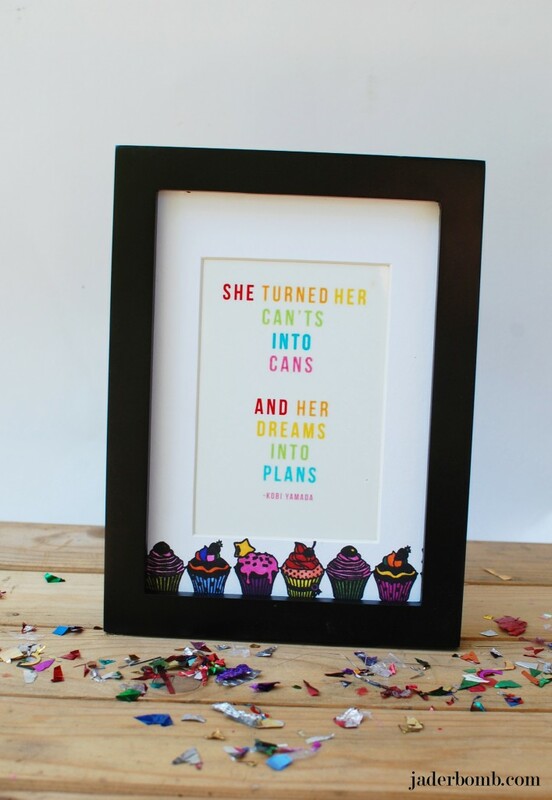 Check out how I made this cupcake picture frame. Everyone needs a place to put their pencils or pens, right! 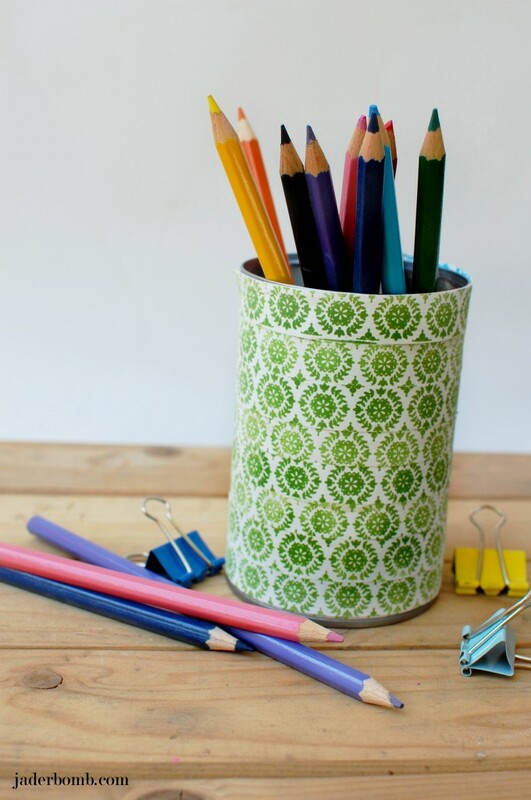 Check out how I made my tin can organizer. Make sure to keep up with these sites because I will be poppin in and out. Which one is your favorite?